Lavera Natural Liquid Foundation promises 10 hours of perfect coverage and reveals a radiant, fresh complexion. Its creamy formula containing organic ingredients such as organic argan oil and flower extracts soothes and protects the skin. Lavera Vegan Fluid Foundation provides a range of 6 shades to match all skin tones perfectly. 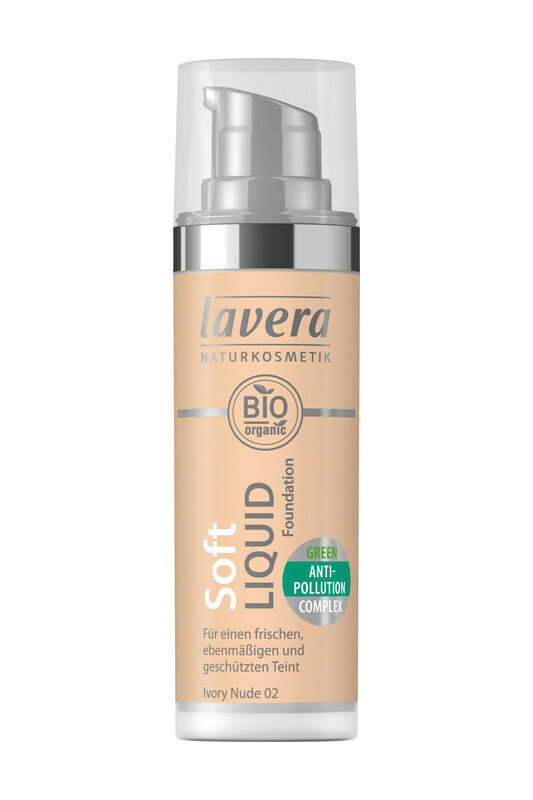 Longwear and fresh feeling with Lavera Fluid Foundation !